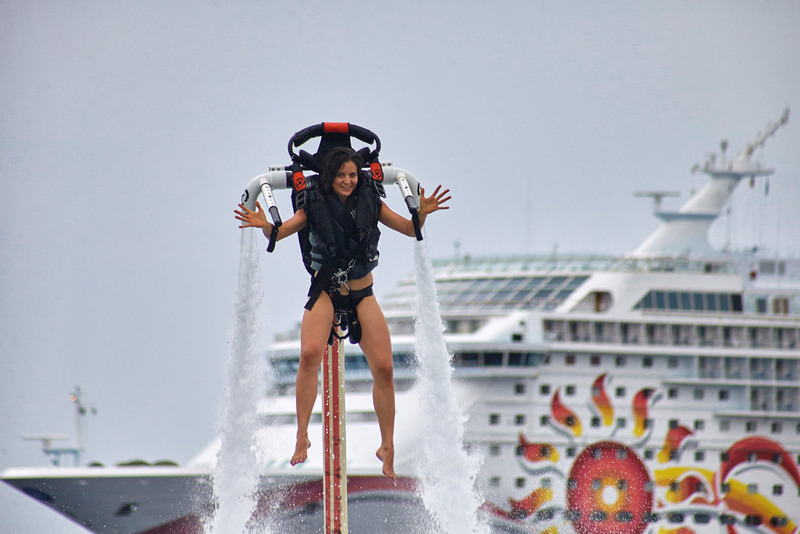 Feel the adrenaline flying around! 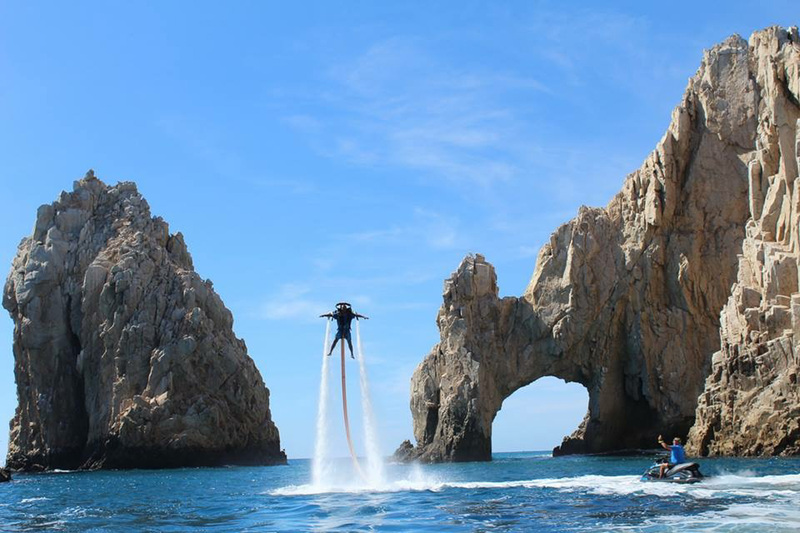 Soar above the Los Cabos oceans as you’ve never seen anyone do before with the X-JetPack! 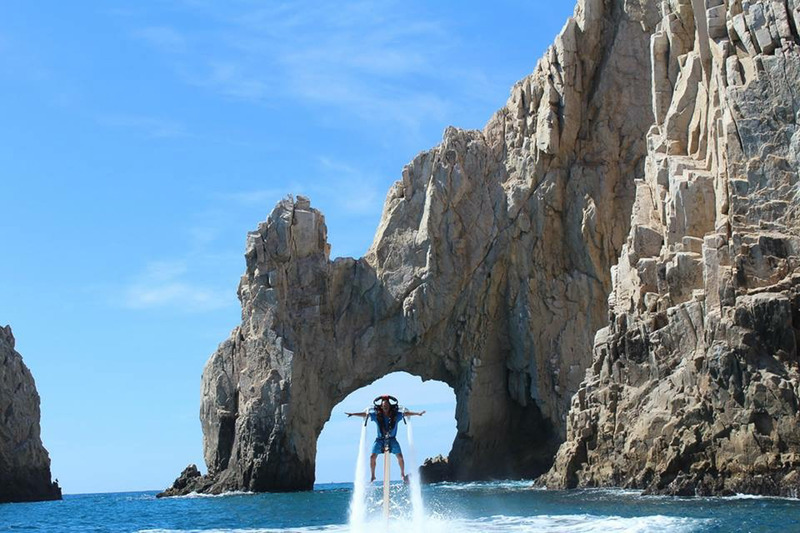 The X-JetPack is a new water sport that takes your Cabo vacations to a whole new level. Our experienced instructors will demonstrate to you how to operate this fantastic machine. All you need to bring with you are your bathing suit, sunscreen, sandals and a champions attitude. 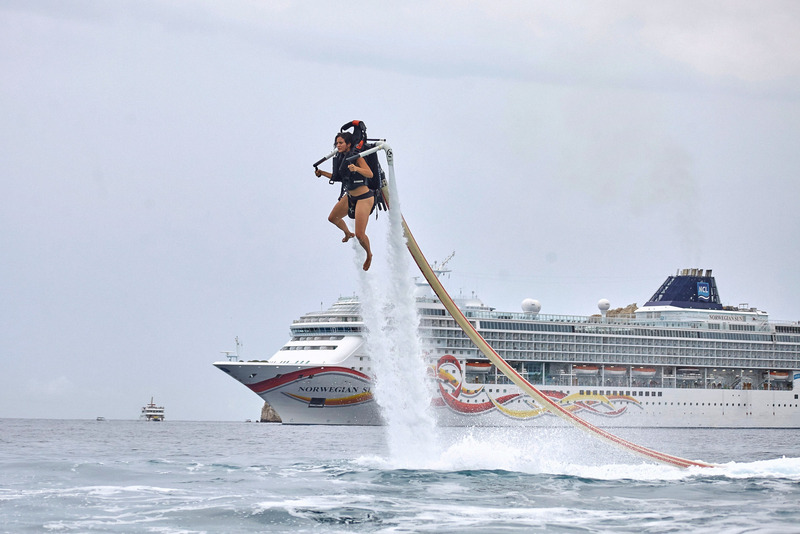 The X-JetPack fits on your back sort of like a backpack, and it has two jet blasters, one on each side. You can hold onto the control bars on the front of the X-JetPack for stability while you are moving. When you turn it on, it produces enough force to let you fly above the water. 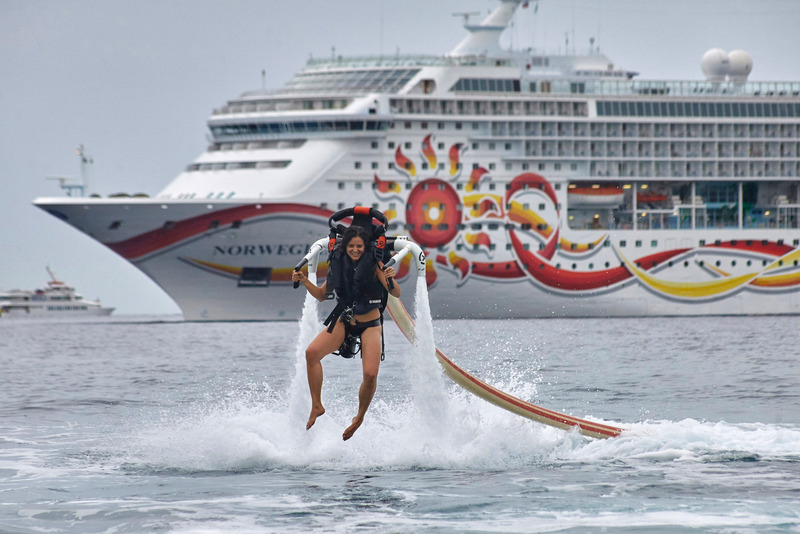 It is a fun-filled experience that will surely make a memory that will last forever!